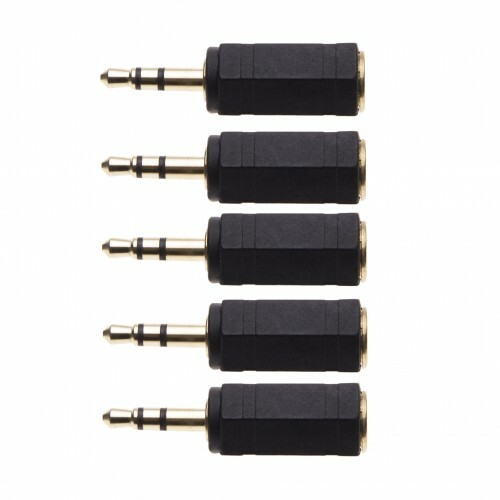 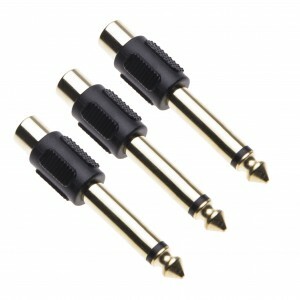 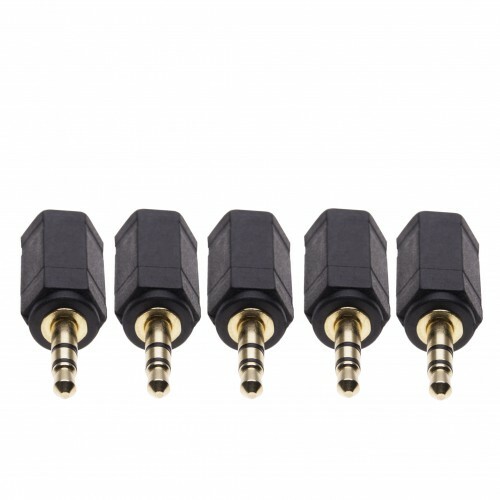 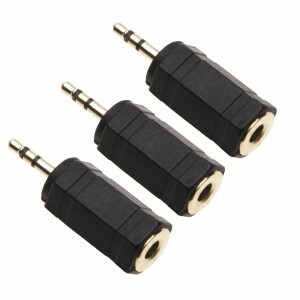 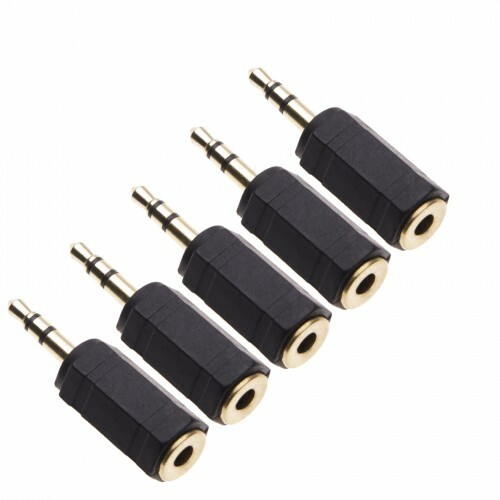 Hedphone Jack adapter perfect to protect your headset plug from damage or to make easy access to AUX connection on your device. Coompatible with: Headphones, iPhone, iPad, iPod, Huawei, Samsung, LG, Nexus, Sony, PCs, Laptops, Macbook, iMac, MP3 Players, cars, TV, DVD, TV box. 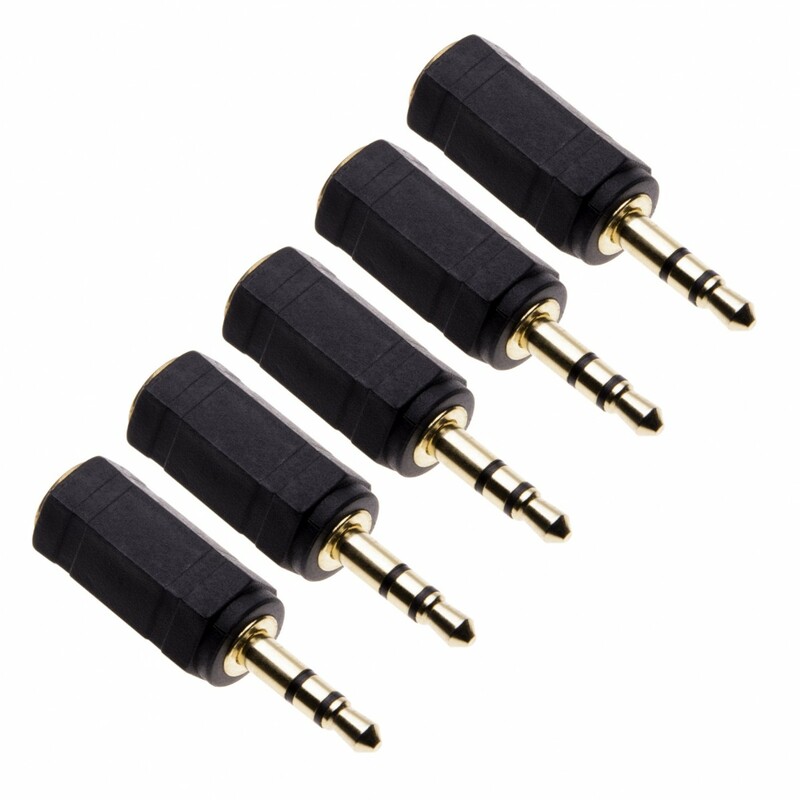 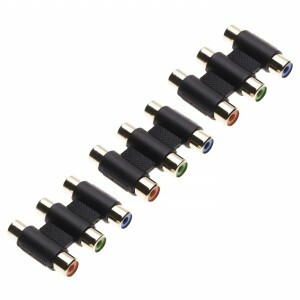 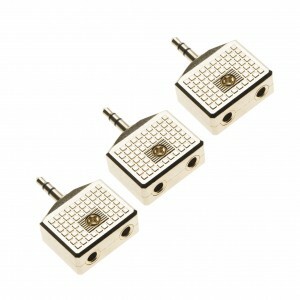 All with 3.5mm audio aux stereo jack.